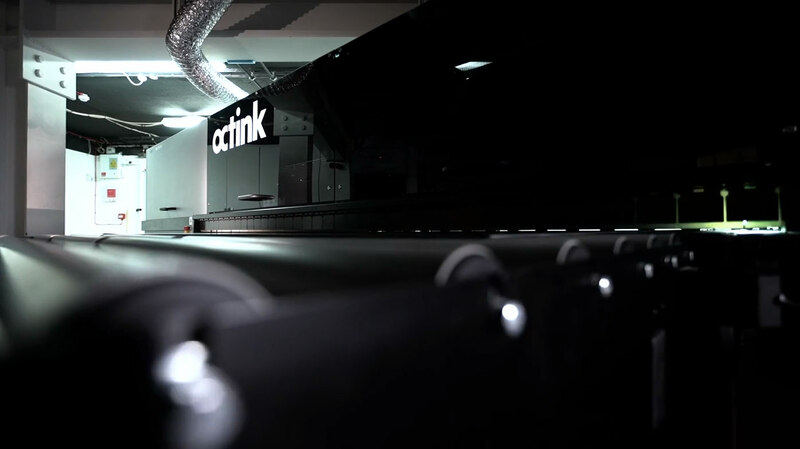 Octink is a specialist producer of display graphics, signage, interiors and marketing suites. We offer a unique service where our experience, knowledge and expertise combine to assist major brands and agencies with their marketing activations across all industry sectors. From the simple to the prestige, our experienced team can help you manage every aspect of a project, an ‘end to end’ service from concept contribution through to budget, time management, build and installation. From a heritage in sign writing we are today one of the most flexible production teams in London, constantly keeping ahead to bring your vision to life with our diverse talents and cutting-edge technology. Enquire today about our range of solutions for Display Graphics, Signage and Interior Solutions. It goes without saying that display graphics & signage need to stand out. We have been producing & installing permanent & temporary signage, turning heads for over 50 years. Our knowledge and experience of signage is unrivalled. We’ve worked on everything from Olympic rings for London 2012, through architectural signage in Soho. From interior solutions to creating new marketing suites or commercial interior solutions, we combine creativity and experience to deliver impressive campaigns. 8 Exhibition stand ideas that attract people to your booth! Marketing Suites – Our Top 8 for 2018! How can we help? Enquire today about our range of display graphics, signage and interior solutions.